How often do we buy an online product that turns out to not be exactly what we wanted and end up having to return it and wait for the refund, or settling for it to alleviate the hassle? 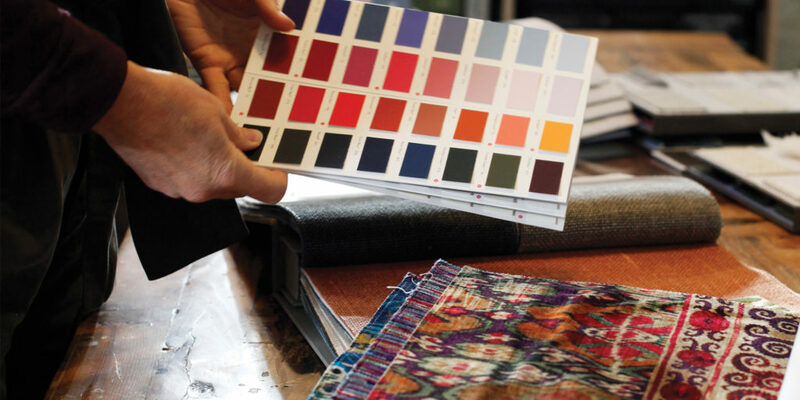 By visiting a specialist retailer, not only are you able to experience first hand the touch and true colours of the fabrics, you are also able to talk through your interior design options in relaxed surroundings with an expert who can interpret your personal taste and requirements. 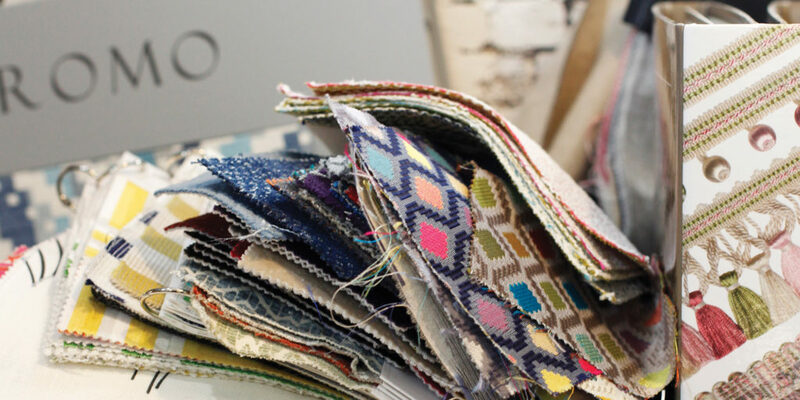 So, when it comes to buying fabrics and accessories for your home improvement project, Penny McMillan and the team at Merchants and Makers know that it is always the best decision to get together at their showroom and workshop, to be amongst the wide range of pattern books and resources and get hands on. 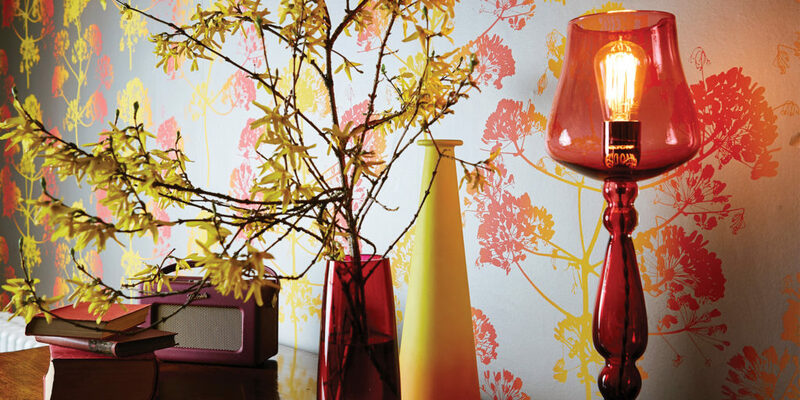 This way you can really get a feel for what you are buying and create the look you have in mind for your home. 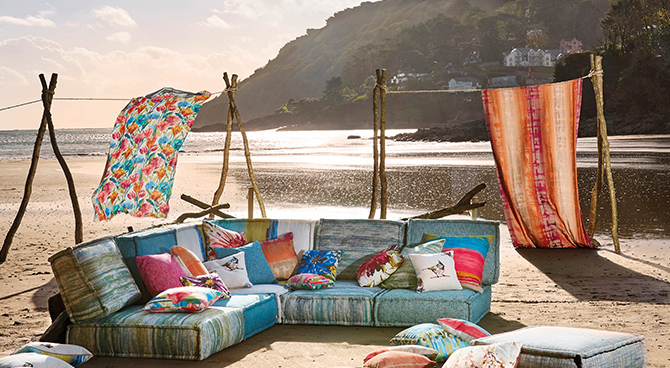 At Merchants and Makers, the team are constantly updating their range with the latest trends and materials, going out of their way to attend the latest exhibitions and shows and ensuring that they are one of the first in line for Cornwall. This means they’re first to receive one-off ranges, some of which may never find their way online. Perhaps you’re simply giving a room in your house a facelift. 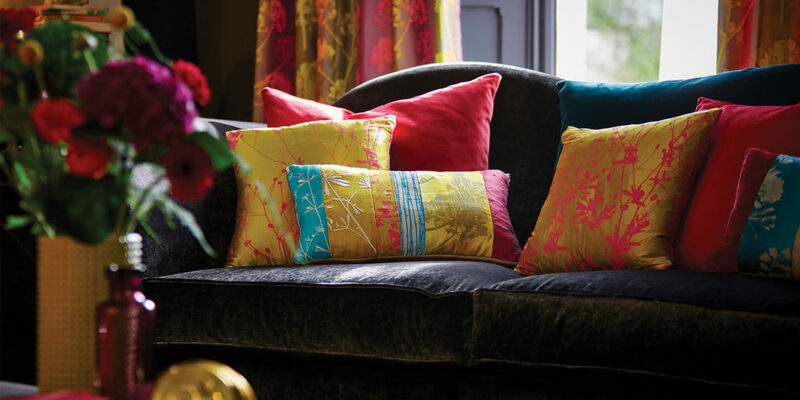 If so, why not bring in your cushions, pictures and other items to pair your new fabrics with? 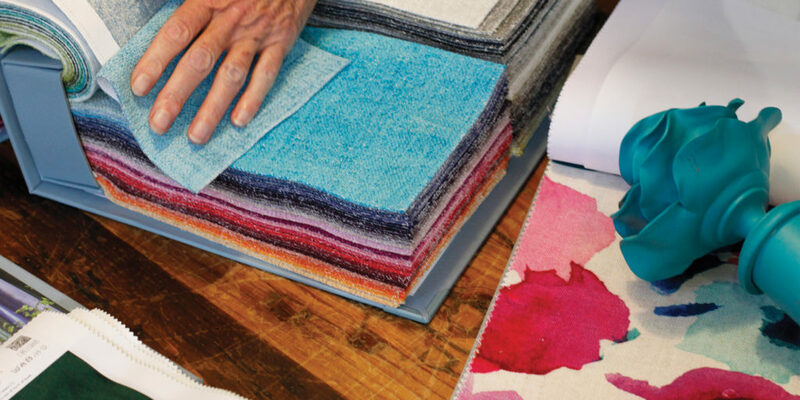 The point is that whether it’s a complete transformation, makeover or a simple facelift, instead of shooting in the dark and buying something you’re not quite sure about, head to the showroom to discuss your needs in a friendly and inspiring environment and come away with the perfect product for you and your home. 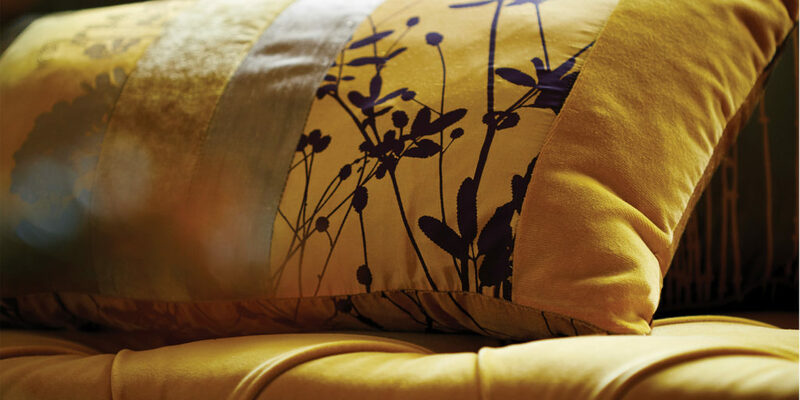 It’s not just about the fabrics! 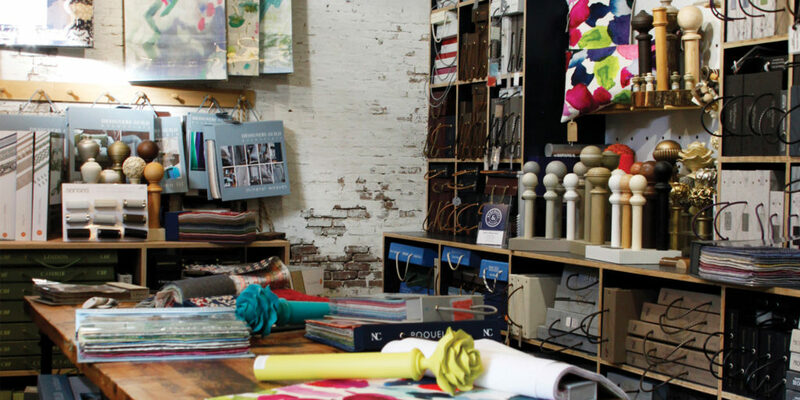 Merchants and Makers also offer curtain poles and tracking systems – great if you’re looking for an all-in-one window dressing service!